Spanish professional football teams from top men’s league, known as LaLiga, are pouring millions of euros to build sports cities with modern training centers and state-of-the-art facilities in a display of their commitment to long-term planning, according to a report published in LaLiga’s latest newsletter. The detailed report shared the plans of three LaLiga clubs, namely Celta de Vigo, Real Valladolid and Levante, but maintained that they’re not the only ones with such plans. 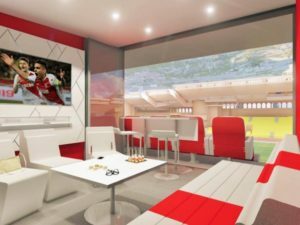 “Sometimes investing in facilities is as important for a football club as spending in the transfer market. Top-class training grounds can make workouts more efficient and enjoyable, create a positive environment around a club and even attract new players,” the report said. Further, as clubs expand their academies, establish new playing teams and strengthen ties to their local community, it’s becoming increasingly important to create central locations where all these activities can take place, it added. For all these reasons and more, clubs across Spain are investing in sports cities. Whether by expanding their current facilities, building new structures from scratch, or both, there are numerous projects across the country that show the ambition and long-term thinking that currently exists among LaLiga clubs. In Celta de Vigo, a brand-new sports city is being created in the Mos district with a stated objective of nurturing its academy while going beyond football. 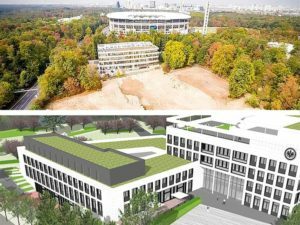 As a central location for the first team and academy team, the new site will house nine pitches, gym and spa areas, residences for young players and a mini-stadium for 4,000 spectators, along with a range of leisure and catering facilities. Environmental sustainability has also been a key factor in the clubs planning, with the management of water, land and energy all considered with the needs of future generations in mind. The Real Valladolid project will see the club expand its facilities into two separate sites across the city. 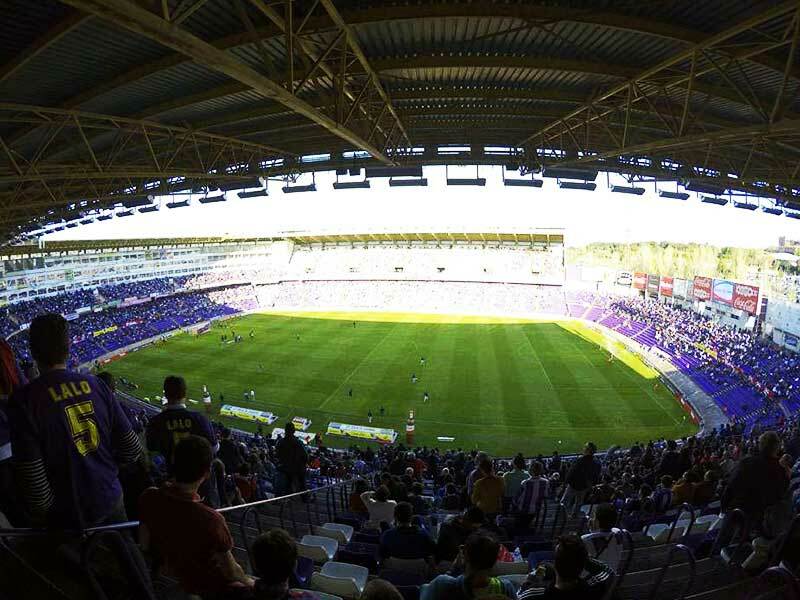 The existing sports city next to the club´s José Zorrilla stadium is set to be modernised and expanded, increasing the number of pitches from three to ten and incorporating new club offices. 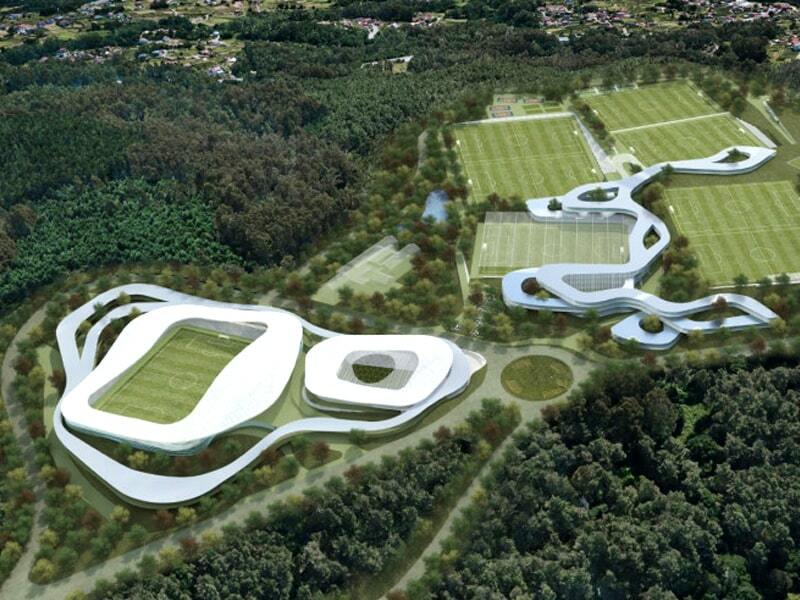 A brand-new site, built over 30 hectares, will be dedicated exclusively to the club’s male and female academies. Meanwhile in Valencia, Levante is embarking on a sports city project in the port area adjacent to the Nazaret neighbourhood of the city, a zone that is linked with the origins of the club and stands to benefit from such a significant new facility being built. “It will be a clear example of how a sports facility is the engine of transformation of an area in a city,” said Communications Director Alberto Gil. An area of 95,000 square metres has been located at the old Benimar Sports Club and the project has been designed with the aim of optimising the space in order to have as many football pitches as possible. Seven full-size pitches are due to be built, plus a mini stadium with a capacity of 2,500. Using the site, the club intends to further develop its academy, increase on-site education and achieve better environmental practices such as energy and water conservation. While the projects of Celta, Valladolid and Levante are some of the most ambitious currently in progress, there are many more LaLiga clubs currently investing in infrastructure, according the report published by LaLiga newsletter. 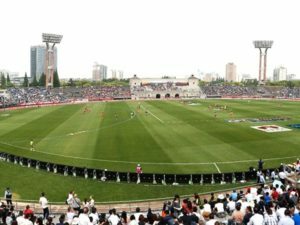 Top-flight sides like Eibar and Real Betis are building new sports cities, Athletic Club is making improvements to its existing facilities, while Atlético Madrid is adding another site to its academy. LaLiga 1l2l3 clubs are also realising the importance of constructing facilities for their teams, with Andalusian club Málaga and Canary Island sides Las Palmas and Tenerife all currently working on sports cities as well.